If you can’t afford one of our historic and rare pre-loved guitars – the Eric Clapton SG body Les Paul, George Harrison Maton or David Bowie 12 string – then do not despair; there are some great online resources available. Late 50’s & Early 1960’s Fender Stratocasters, Jaguars, Jazzmasters and more. 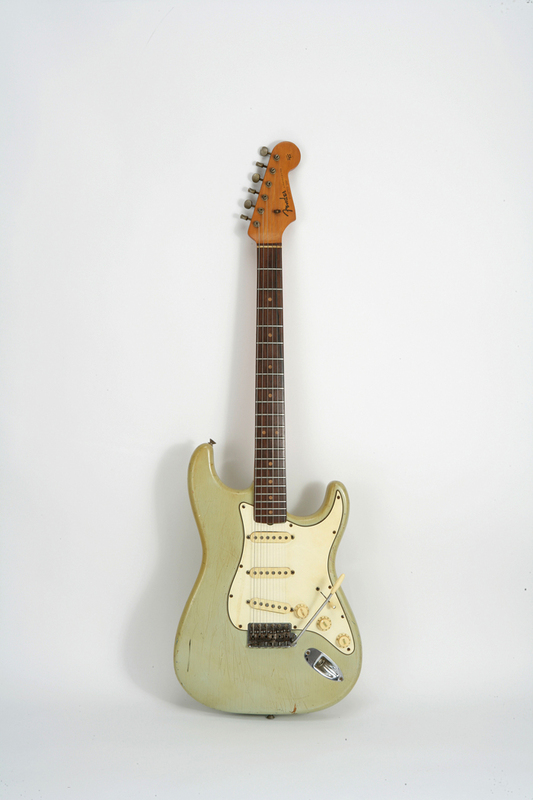 Some very unusual guitars such as a 1969 Fender Maverick custom (as seen with Johnny Winter at Woodstock). Late 50’s Gibson Les Paul standards, Les Paul Recording models, ES-330’s, as well as Gretsch, Bread, Breedlove, Hamer, Rickenbacker models and more. Selmer saxophones, Conn Elkhart woodwind, DW and Ludwig and Tama collectors drum kits. Many vintage amplifiers from Marshall, Fender, Orange, Sunn, Vox and Dumble along with many more boutique amplifier brands. 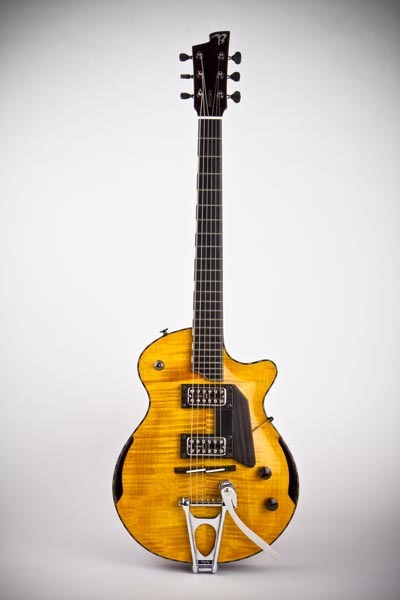 Vintage and Rare provide a huge resource for individuals, luthiers, instrument builders and dealers to list vintage, rare and exceptional musical instruments and accessories on a single platform – their website is one of the finest online collection of cool guitars and music equipment online.